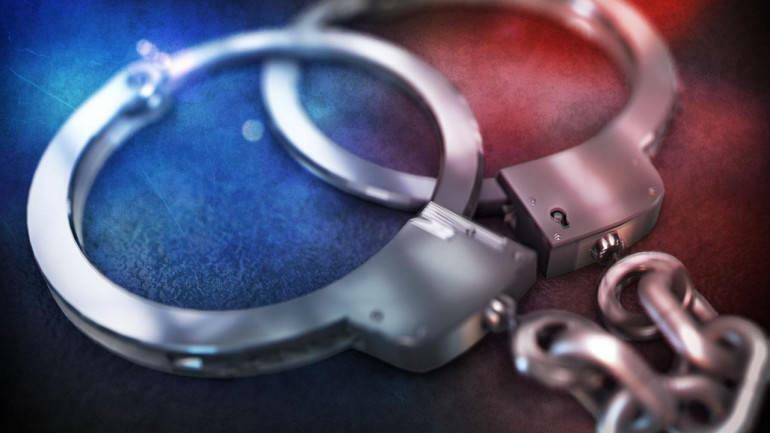 Srinagar, Mar 19: Moulvi Mohammad Amin was arrested in the wee hours of Tuesday in south Kashmir district of Pulwama, official sources said this morning. They said police assisted by security forces raided the house of Moulvi Amin at Washbugh in Pulwama and arrested him. Moulvi Amin is Khateeb (Imam) of Khankhahi Mir Sahib, Pulwama. However, no reason was given for his arrest, sources said. Over 250 leaders and activists of Jamaat-e-Islami (JeI), Jamait-ul-Ahalhadees (JeA), both the factions of the Hurriyat Conference (HC) and other separatist organizations were taken into custody after 44 CRPF personnel were martyred in a fidayeen attack by Jaish-e-Mohammad (JeM) at Awantipora in Pulwama on February 14.